When it comes to books, some people like having the actual thing in their hand. But there's downsides to that, of which I was reminded the other day when trying to clean out my apartment a bit. So, digital versions are certainly nice. 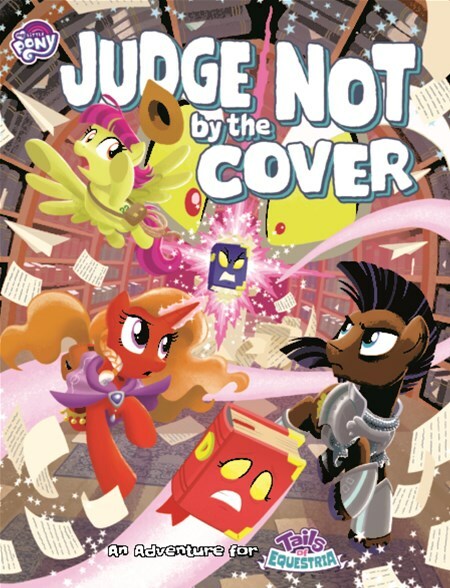 And for those Tails of Equestria players out there, River Horse now has their Judge Not by the Cover adventure now available digitally. River Horse has started taking pre-orders for their next adventure book for the Tails of Equestria RPG. In this case, it's not one or two adventures, but three mini-ones all in one book called Filly Sized Follys. Go get your name on the list so you can be the first pony on your block with this book when it's released. Carrying around a whole library of books can be a real pain. It's a lot easier to just get digital versions of many of the books you use regularly. 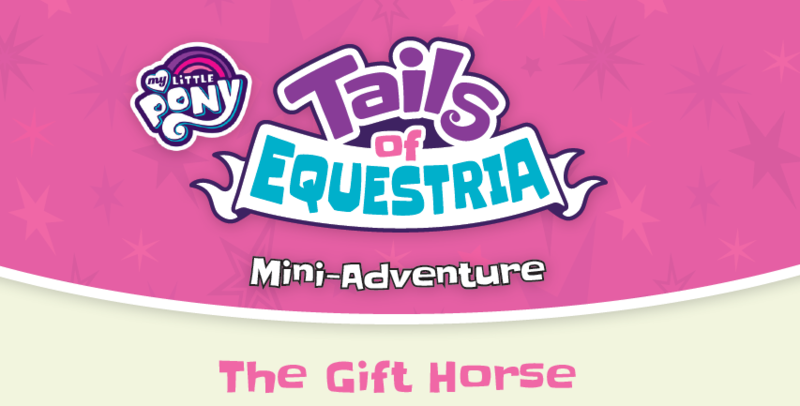 For those of you that are playing Tails of Equestria, good news! 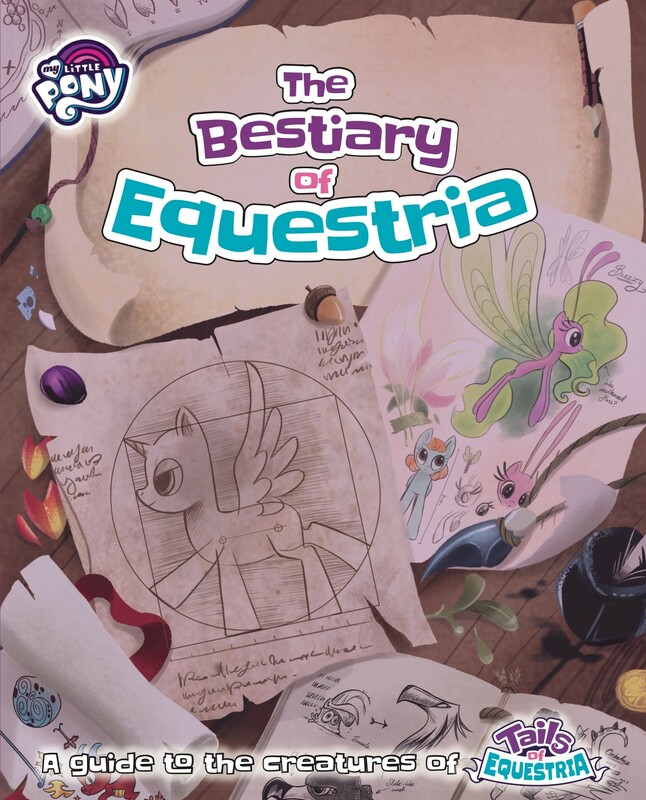 You can now get the Bestiary of Equestria book in digital format from River Horse. River Horse is looking to update all of their Tails of Equestria products to digital format. It can be a lot easier to carry around all your books when they can be put just on a single smart device or laptop. In this instance, it's two adventures: Curse of the Statuettes and The Festival of Lights. And we go from one pony RPG to another. In this case, River Horse is happy to announce that they have released the digital version of Tails of Equestria. So, if you're the type that prefers digital media to having to carry around books, this is the release for you. The previous Tails of Equestria adventures have been pretty tame. This one, however, isn't so. The Haunting of Equestria will challenge ponie players with alternate-dimension versions of Princesses Celestia and Luna. If they want to come out on top. they'll have to work together... as well as hopefully be at least level 5 or as much as level 10. You can get your copies now. A new adventure awaits your pony characters in the Tails of Equestria RPG from River Horse. They have started taking pre-orders for the upcoming Hauntin of Equestria book. An interdimensional version of Celestia and Luna are on the loose. What can the ponies do to solve the problem before it's too late!? 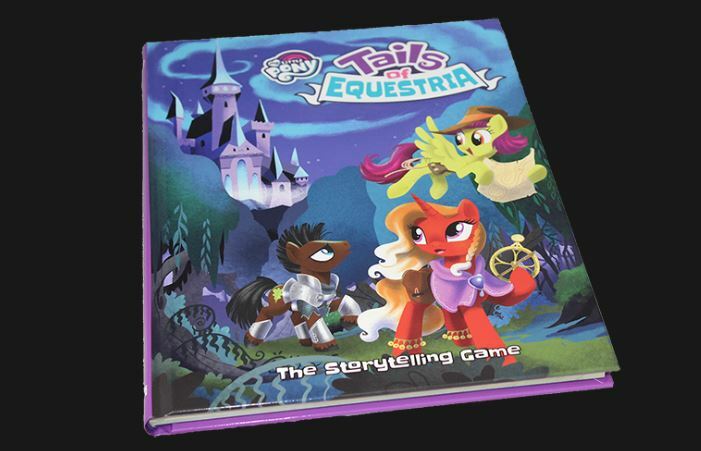 Even though the original Tails of Equestria rulebook has an intro-adventure in the back, some players would like to have something a bit more involved. That's where the new Tails of Equestria Starter Set comes in. It's available now from River Horse and has everything you could need to start on your pony adventures. You ever get a bad paper cut? Hurts, doesn't it? Well, what happens when a whole library is trying to give you nasty paper cuts? 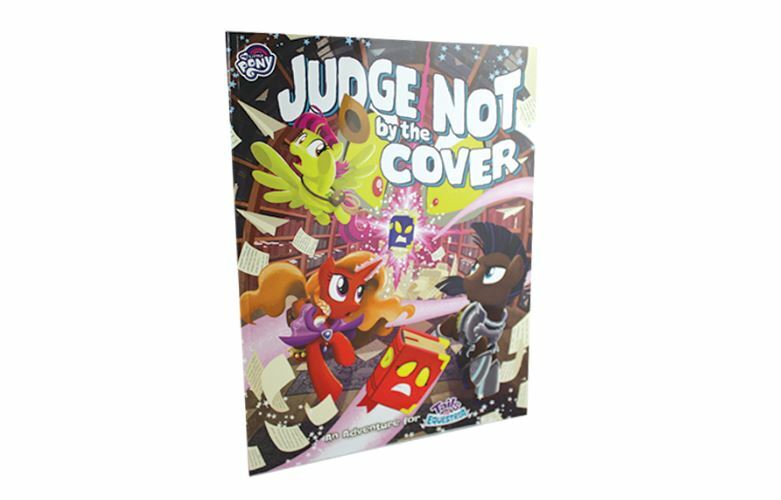 That's what you'll be facing in the Judge Not by the Cover adventure, the latest for Tails of Equestria. The characters must venture into that magical library, which only appears once every hundred years. Can you make it through and plumb its secrets? Sad news: my MLP RP that I've been running here at the office is on hiatus until the new year. Things are just too busy and since we played on Mondays, and the next two major holidays are on Monday, we'll pick back up the second week of January. 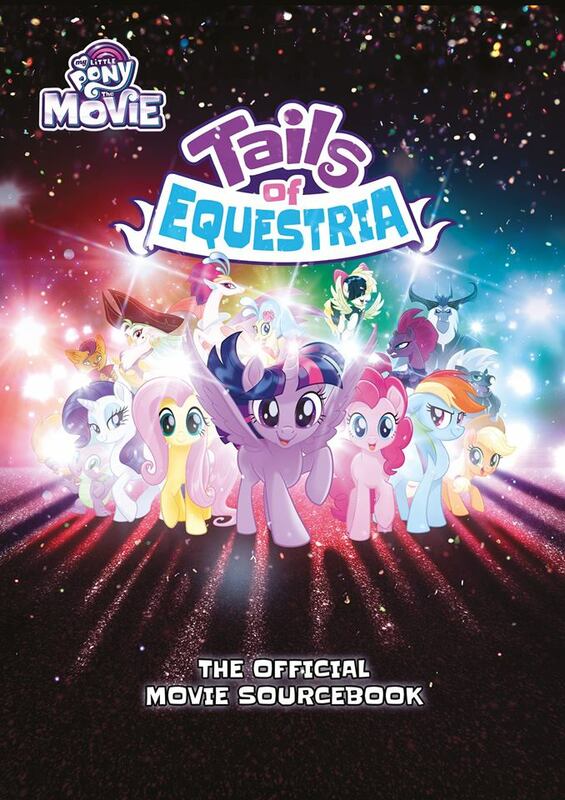 However, that does mean that I'll have time to pick up the My Little Pony - The Movie Official Sourcebook for the Tails of Equestria game (well, I'll get a friend over in the UK to pick it up for me, since the North American release through Ninja Division isn't quite here yet). The book is available now. I have not yet seen the My Little Pony movie. I just don't like going to the theater, honestly. I do want to see the flick, though, at some point. It'll just be on Netflix in a couple months. 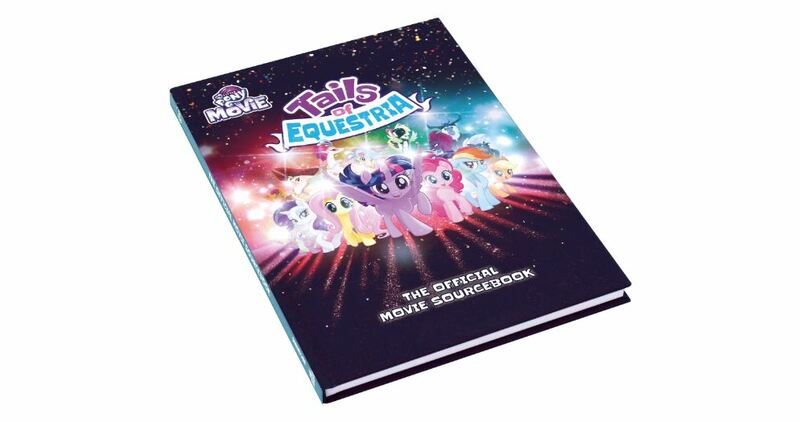 By then, I also might be getting a copy of the official Tails of Equestria Movie Sourcebook for the RPG. River Horse has started taking pre-orders now for those over in Europe. Us North Americans will have to wait until Ninja Division gets their copies. The Curse of the Statuettes ended with the ponies headed down into the deep underground beneath Equestria. But what happened down there? Well, now we can find out. 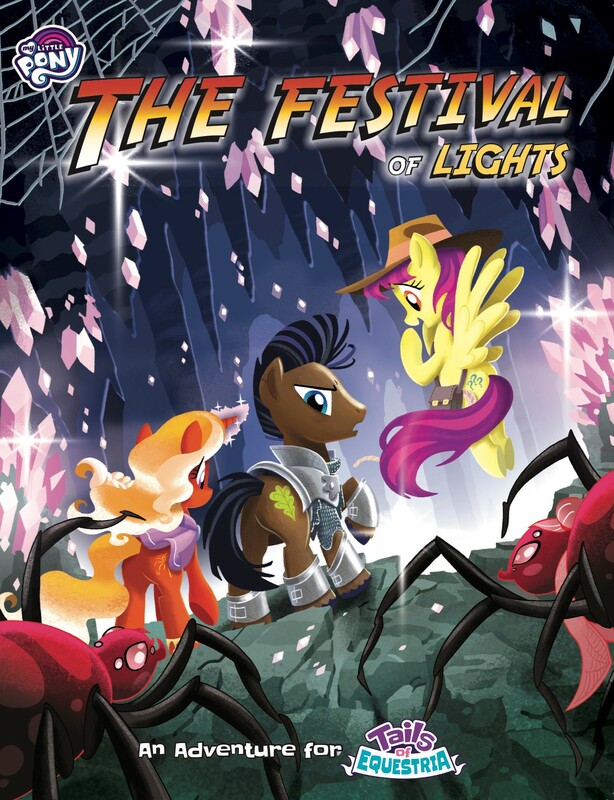 River Horse has released The Festival of Lights, the next adventure for the Tails of Equestria RPG. Note: River Horse doesn't ship to North America, so those of us here have to wait until Ninja Division has their release. There are many amazing creatures in the lands of Equestria. Hydras, dragons, cave eels, and much, much more. 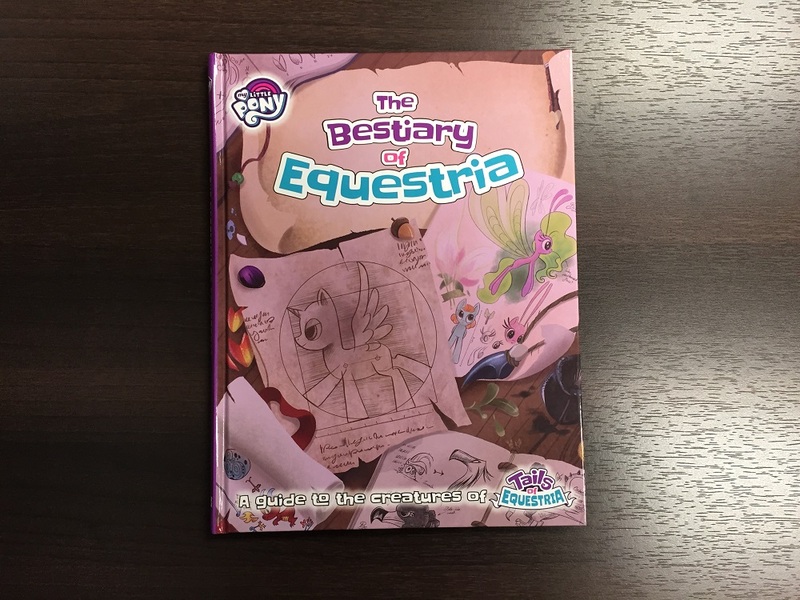 Soon, you'll be able to bring all of those characters to your Tails of Equestria games, as River Horse and Ninja Division will be releasing the My Little Pony: Bestiary of Equestria book. It will not only give you the rules to have them as NPCs, but you will be able to make your own PC characters based on some of the creatures, too. 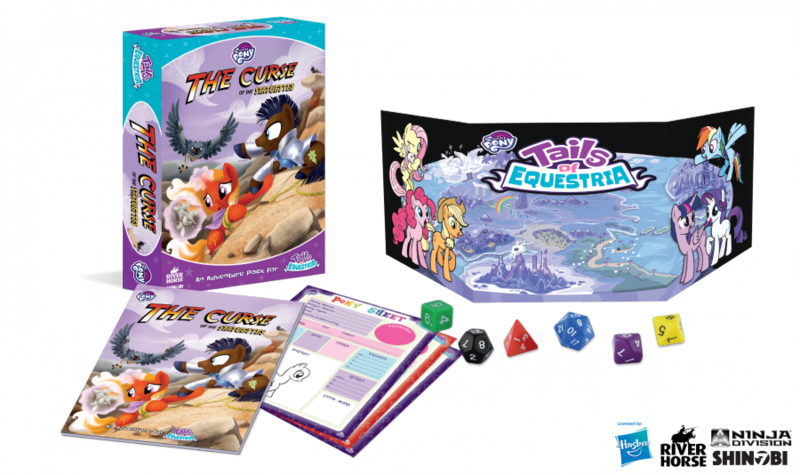 The first big adventure pack is now available for the Tails of Equestria RPG. Something is causing ponies to turn into little statuettes and you're the only ones that can help. Picking up where the starter adventure in the Tails of Equestria handbook left off, Curse of the Statuettes is sure to keep you on your... umm... ponies don't have toes so... hooves? Find out what happened to the Mane 6 and stop this evil curse! 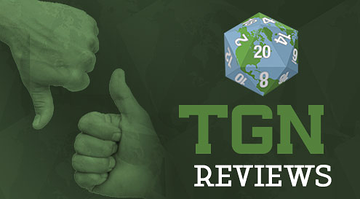 Tails of Equestria is a bit different than the other RPGs we usually feature here on TGN. As such, while most of us are pretty sure in adventure-writing for our games, it might take a bit of fiddling to figure out how to make one for Tails. River Horse is helping out by posting a mini-adventure, for free, on their site. We'll be getting more adventures like these in the upcoming dice sets that are going to be released next month, too. Well, I know some people who have been waiting for this since it's been announced. Today's the official release date for the Tails of Equestria Storytelling Game from River Horse, Shinobi 7, and Ninja Division. In it, players will create their own pony character, choosing between earth pony, pegasus, or unicorn. Head out on adventure, making sure that Equestria is safe and learning about the power of friendship along the way. We're less than a month away from being able to take on Ursa Majors, Timberwolves, and Changelings (before they go good, of course). 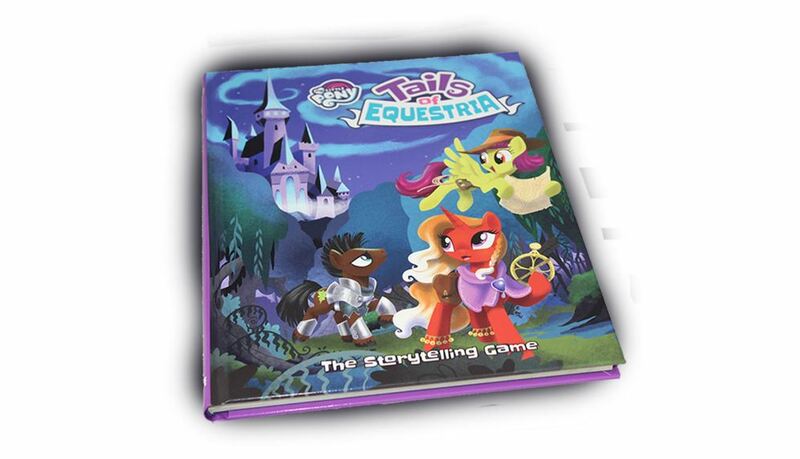 River Horse has announced March 14th as the official release date for the Tails of Equestria main rule book.